a woman, in recovery since 2013, who now works with women who are just entering recovery. 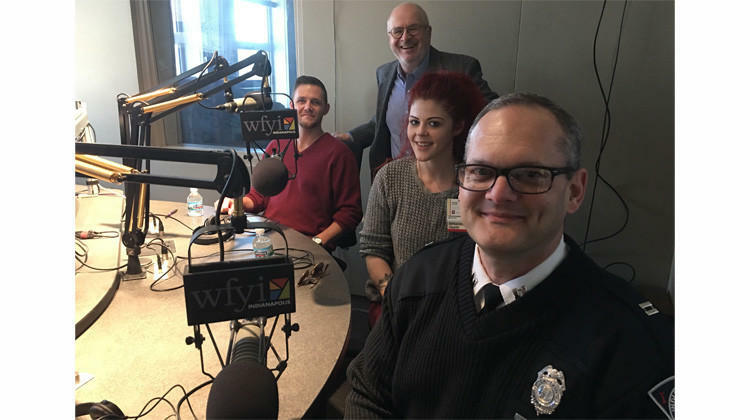 Some of these people also participated in a radio program discussing the importance of sharing their experiences to help others in the recovery community. Categories: Healing, Medical, Personal Storytelling, Storytelling It's News!